Most of our events are at night, but with better weather approaching we couldn't resist the urge of organizing something outside. As our King's birthday is always a very special day for the entire family, we thought we'd organize something for everyone! 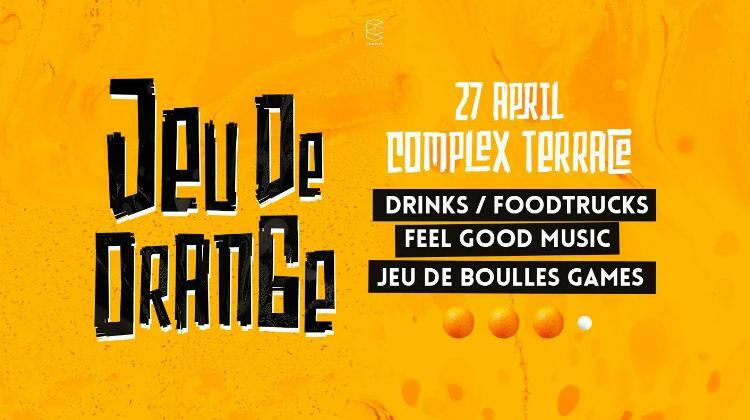 This April, Complex will host Jeu De Orange, the outdoor feel-good festival right in front of our doors. What can you expect? 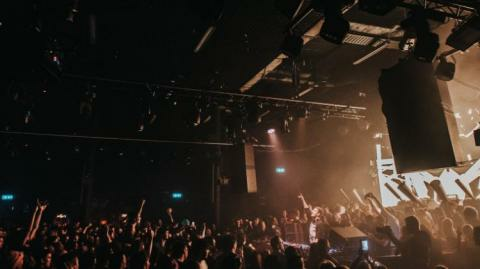 A combination of all fun things into one cozy festival. Whether you like to play Jeu des Boules with oranges in the sun, enjoy a refreshing cocktail, still your hunger at one of the food-trucks from Food Avenue / Foodtrucks or simply enjoy some good music and fine beer/wine, we have it all.